Aroma of coffee in the morning, there is nothing better to smell, when you are waking up. A cup of warm Joe. Mike came to Blue Rooster Web a few months back looking for us to improve his current website. 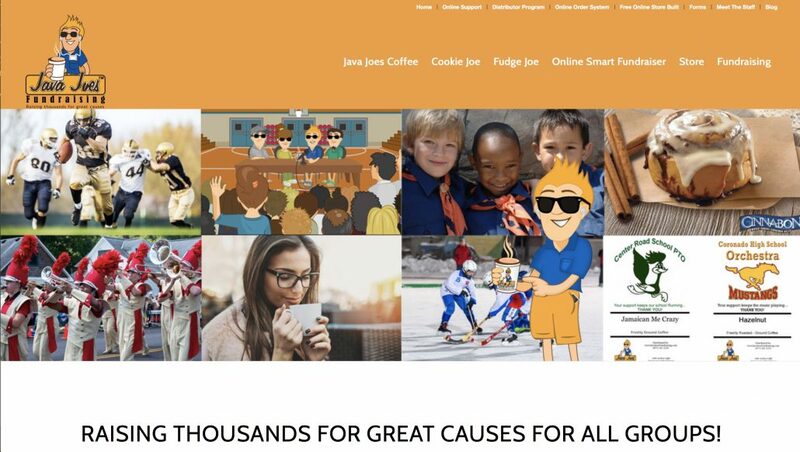 Java Joes Fundraising, which is a flash site, used an animate version of his iconic Java Joe. The site was hard to update and it could use a nice modern look. So we set off the make Java Joe hip again. We made a slight update to Joe’s appearance, he walks out now having a cool pair of Ray Bans, smart phone, wireless ear buds and of course a pair of skater shoes. The site got an upgraded clean appearance, mobile compatible responsive tone. 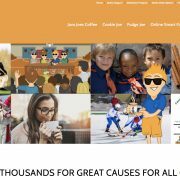 Lastly, we then combined three sites into one Java Joes Coffee, Cookie Joe and Fudge Joe. 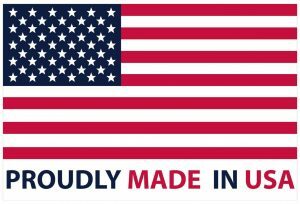 Finally in a few weeks to come, we will be upgrading the store to an all in one e-comerence solution that integrated directly into Amazon for fulfillment. Remember if you are looking for affordable website design, hosting and digital marketing subscribe to Blue Rooster Web.